Upon special requests to make this deck, I have been testing Abyss Actors from scratch and this deck is very casual but can go up against tier two decks without losing. 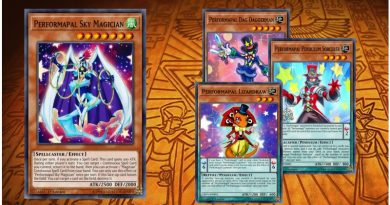 I normally do not upload OCG based decks or decks with OCG cards in them since I live in the USA and want to stick to the current meta game we have in the TCG. I have found this Pure Abyss Actor deck to be fun to play and there are many combos hidden within the deck to be discovered for people who are trying this specific deck for the first time. 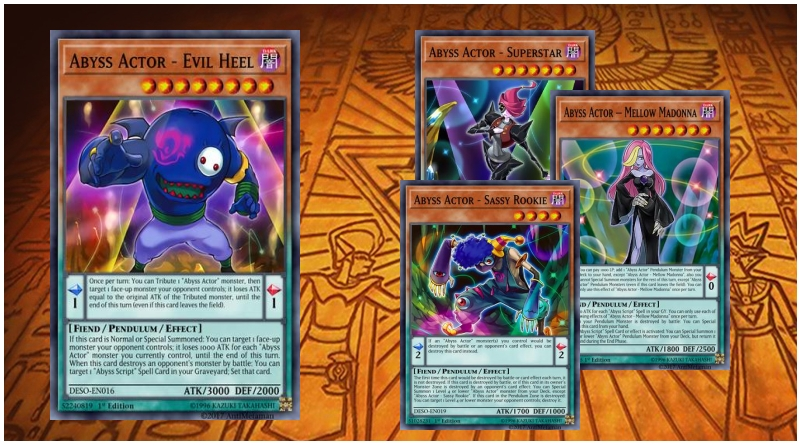 The combos involve the Abyss Actor cards themselves and the extra deck monsters, especially Heavymetalfoes Electrumite. 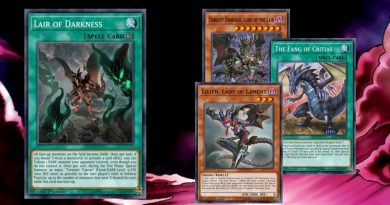 This deck utilizes all of the Abyss Actor monsters and the Abyss Actor spell cards with no other pendulum monsters in the deck since it is Pure Abyss Actors. 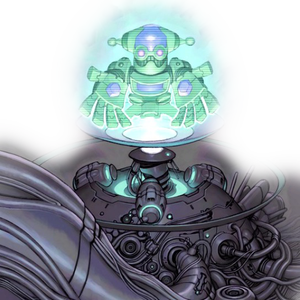 Making a build that relies on summoning Heavymetalfoes Electrumite going first and setting up interruptions could be a good meta deck once the new Abyss Actor cards come out in the TCG. I have found this deck to be most effective going second because you can actually OTK your opponent on that second turn! One cool combo I love in this deck is when you're going second and your opponent has a monster and you have none while you have Abyss Actor - Curtain Raiser or Abyss Actor - Extras in your hand. 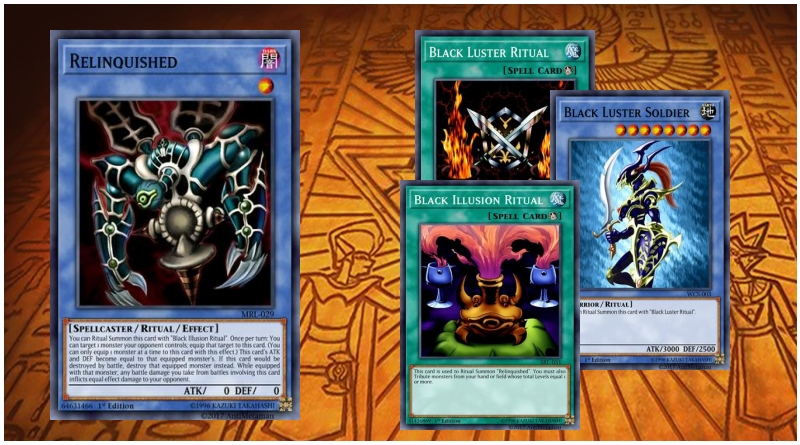 You can summon one, or both of those monsters and then normal summon if you only special summoned one of the two to make Electrumite and send Abyss Actor - Wild Hope off Electrumite's effect. 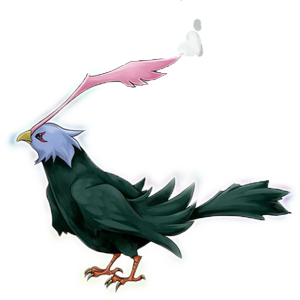 Then, you activate a scale and pop it using Electrumite's effect to add Wild Hope back to your hand and draw one. Next, activate Wild Hope in scale and any other Abyss Actor monster for the other scale and use Wild Hope's effect to make the other scale a nine scale. 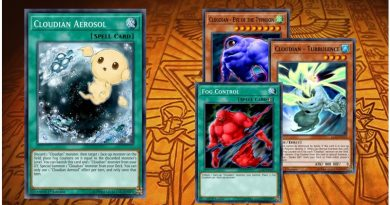 Lastly, pendulum summon four or five monsters and OTK! I love this combo because your opponent just gets OTKd out of nowhere and it's very funny. Hope you enjoy the deck and have fun figuring out all the other fun combos! Sir Thank you so much for granting my request.. You are the best! first deck i made after2 years! !